Relaxing is so important. Even during our busiest times, taking time to relax can keep us more productive. This week, Janine and Shannon talk about the importance of relaxation, how they relax and how perfectionism can get in the way of relaxing. Shannon’s tricky workaround for her current inability to go cycling: an E-Bike! 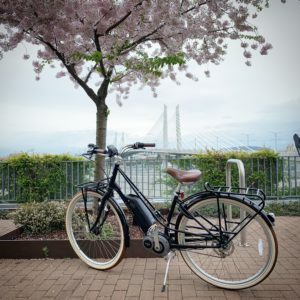 Shannon’s new relaxation (& happiness) generator-an ebike!